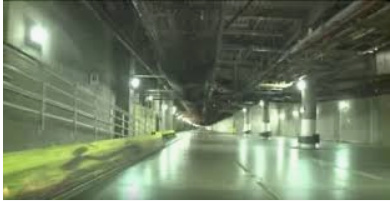 In real airports like London Heathrow and Atlanta Hartsfield-Jackson there is underground transportation between terminals. In the game those could be as simple as an underground sidewalk or as complex as a whole train system with a depot and necessary fuel. It would allow terminals that are not connected to the main terminal but let them still be functional. 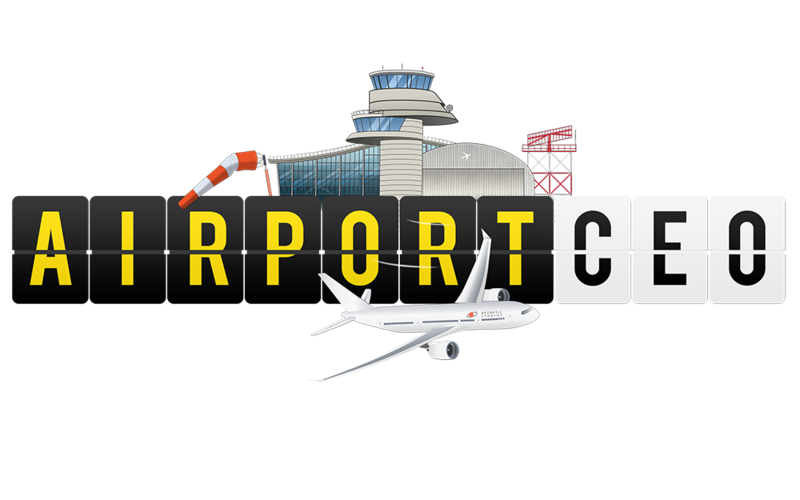 To make use of more space in the area and to make larger and more realistic airports. That sounds great. Even an overground system would be great also just like at Dubai with it’s monorail system. What about the original daddy of Monorails Orlando International? I think what Chris was saying is he would like to see both over-ground and underground links, I would like that aswell. This could be something implemented after the multi floors update, and it would be incredibly useful to get passengers to far flung areas of the airport. That being said, I don’t think this would be very easy to code, so we may not see it for a while. That’s the thing i wanted. Tube transit would be really fun thing to implement. There are some crazy large systems out there for it. DEN is a great example. They’ve got 3-4 huge terminals with a lot of ground between the check in and the distant concourse. That would be a great addition and makes remote terminals even better. 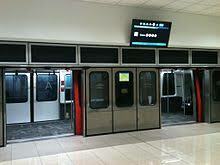 PIT (Pittsburgh International Airport) has four trains that transfer you from the ticketing area and baggage claim to the hub where all of the gates are. Nope. After security means you still have your pacs check in at one area. I would like to make seperate terminals were there’s also a check-in area. I would love to see the passengers travel on the train to the terminals.